This comfortably spacious home at The Landings at 2 Oak Glade Court in the Deer Creek neighborhood exudes Georgia coastal charm. Featuring a newly updated kitchen, study and fireplace, this four-bedroom home is complemented nicely by a sweep of lagoon views. 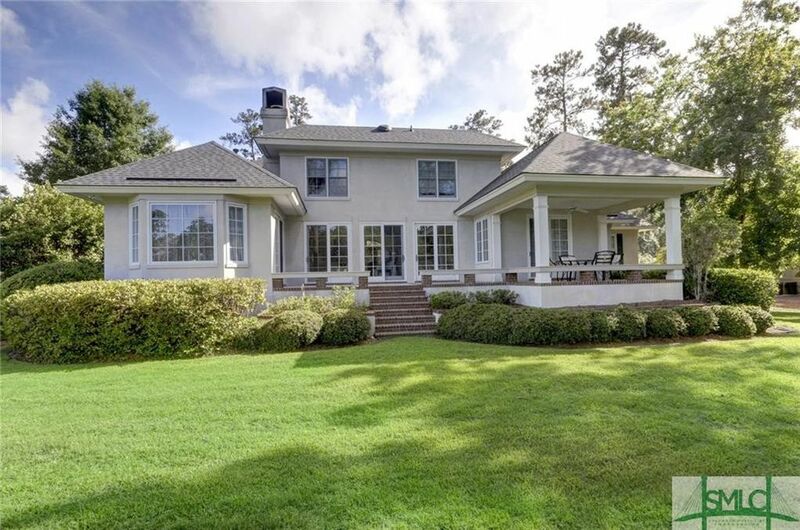 The Landings on Skidaway Island is a vibrant, premier golf and waterfront community located less than 10 miles south of historic Savannah, Georgia. Send me more about this home in The Landings!